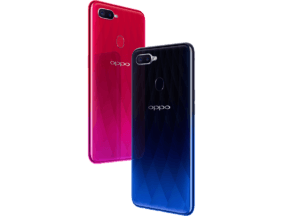 China’s Leading mobile company Oppo Launches Oppo F9 Pro today in India market People are eagerly waiting for Oppo F9 Pro. 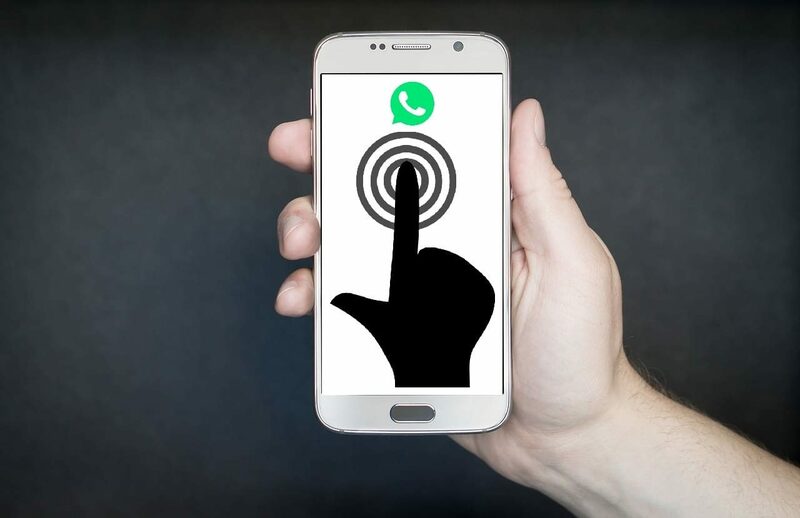 The company already reveal about many features of this mobile. One of the best features of this mobile is VOOC FLash Charge. With the help of VOOC flash charging your mobile gives your 2 hours talk time in just of 5 minutes charging its just incredible !! VOOC charging technology is 4 times faster than normal charging technology we used nowadays. 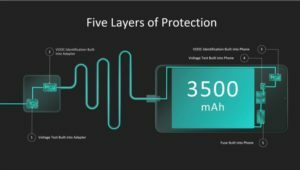 Is VOOC flash charging technology is safe? Many of having a doubt are this VOOC Charging is safe.? Yes, this is absolutely safe which used 5 layers of charging. Normally we have to turn off the display for charge fast our phone but in VOOC charge fast your mobile in On display or while playing a game. 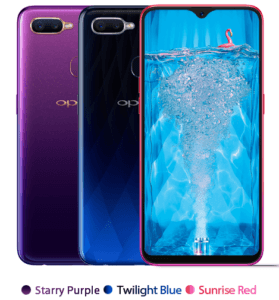 #OPPOF9Pro‘s comes with 6GB RAM + 64GB ROM for Rs 23,990. 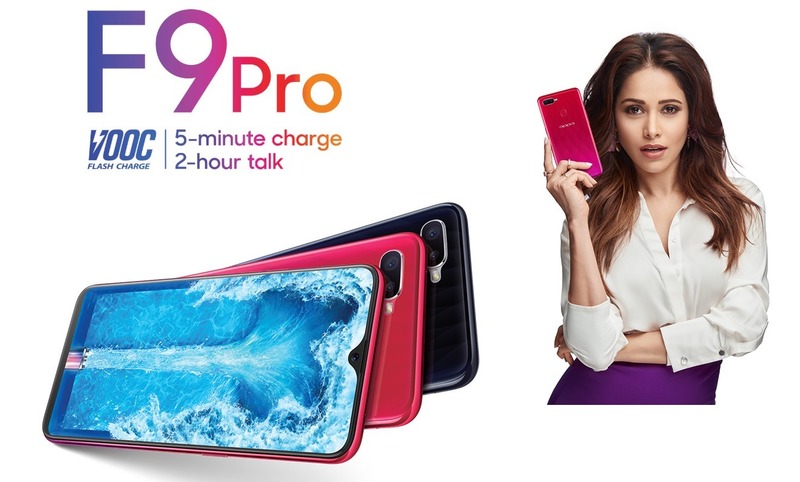 The first-ever sale of OPPO F9 Pro will begin exclusively on 31st August 2018 and Preorder online on 21st August on Flipkart and all OPPO stores. Stay tuned to know more about exciting giveaways. 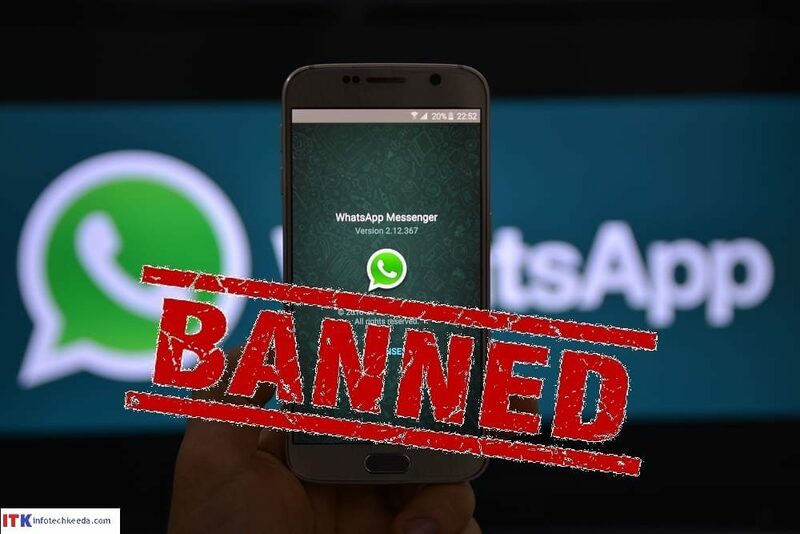 Whatsapp block 2 million number every Month, Next will be your if you doing this ! !